Sadness. After all the fake death hoaxes lately I was really thinking/hoping this one was not true. 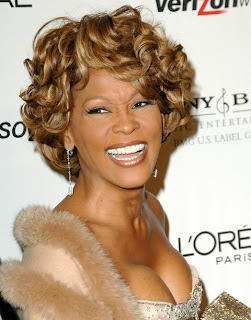 It was confirmed today to the Associated Press by her publicist that Whitney Houston has passed away at the age of 48. The cause and location of her death are still unknown. I was definitely a fan of Ms. Whit...this is a sad sad day indeed. Tear. We will always love you woman.